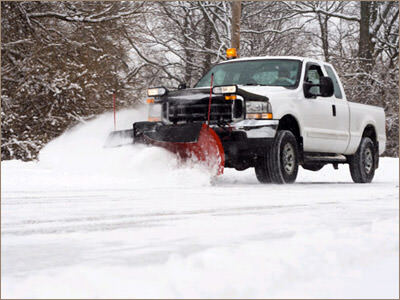 To better serve our commercial clients, GreenScape Horticultural Services also provides professional snow removal and parking lot sweeping services. These services are contracted for designated periods or upon request to provide immediate and regularly scheduled Property Services. Please feel free to contact our office for a free proposal and quote.